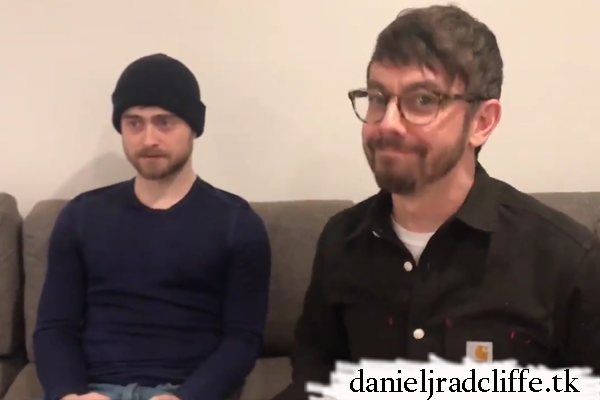 The first two episodes of Miracle Workers are directed by Jorma Taccone. Below you find two Twitter videos shared by him. Update: 9th February 2019. Another "Best friends" video. Update: 12th February 2019. Another video plus Instagram post. Update: 13th February 2019. Another Instagram post. Features behind the scenes photos. Made a show together and now we’re definitely best friends.